It’s that time of year when the days become shorter, the chill in the air begins to bite, pumpkins are carved, fireworks brighten up the night sky and we Brits buy and wear Poppies to remember and honour the service men and women who have fought for our green little island. During the Remembrance Sunday service and parade, World War I and II veterans stand proud in beautifully presented suits displaying their array of medals. 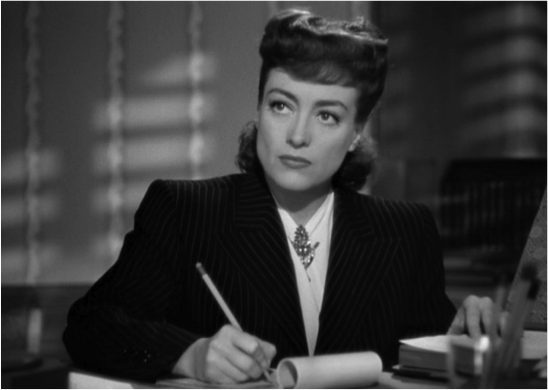 Despite the hardships faced in the 1940’s, men always appeared smart and respectful while women, classy and glamorous. 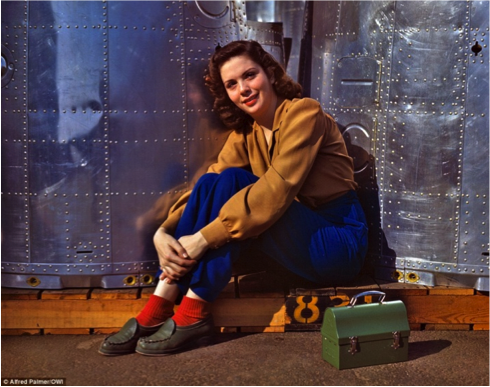 Fashion is dictated by social trends and the economy in the 1940’s was certainly no exception. 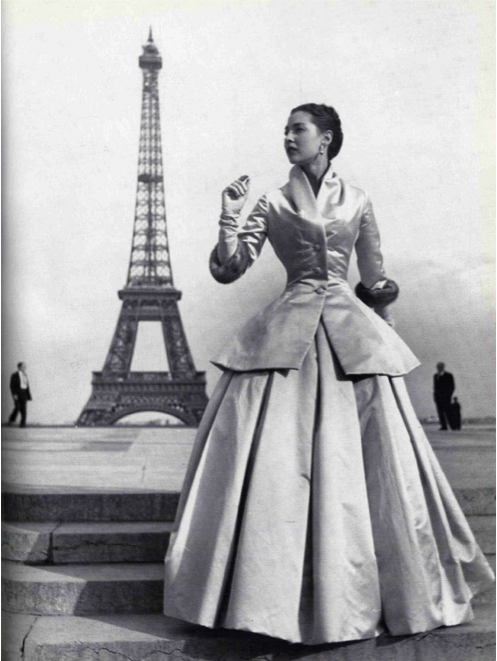 With worldwide suffering, poverty and hardship, fashion had to be approached in a different way. Fabrics were rationed in order to supply the men on the frontline with uniforms and blankets. Official material restrictions were put in place meaning hem lines became shorter and skirts became more fitted to save fabric. In contrast to the 20’s and 30’s where women hid beneath lose fitting flapper girl dresses and full clave length skirts, those womanly curves had no choice but to be on display. With the majority of men enlisted in the army, women took to the factories to produce weaponry, artillery and aircrafts. Women began to wear jeans and, because trips to the hairdressers were an unnecessary luxury, women began to tie their long hair back or up in a turban for safety. Service women had to wear their hair above their collar while on duty and would also add victory curls to create a more feminine look. 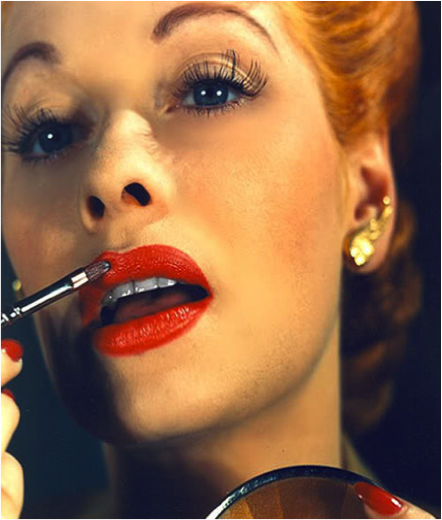 1940’s make up was all about the natural look with dark eyelashes, a little eyeliner on the top lid, long eyebrows and striking red lips. 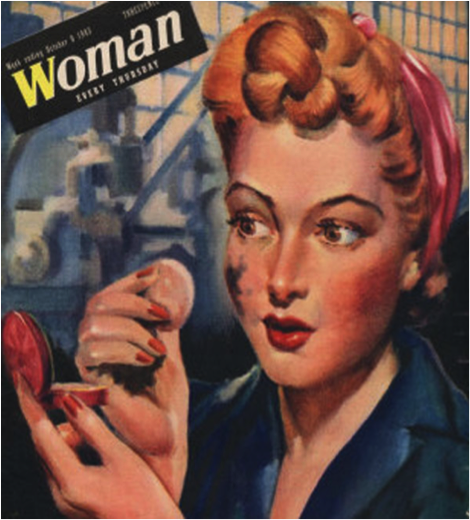 Make up was so important because it was one of the only ways working factory women could reclaim their femininity. 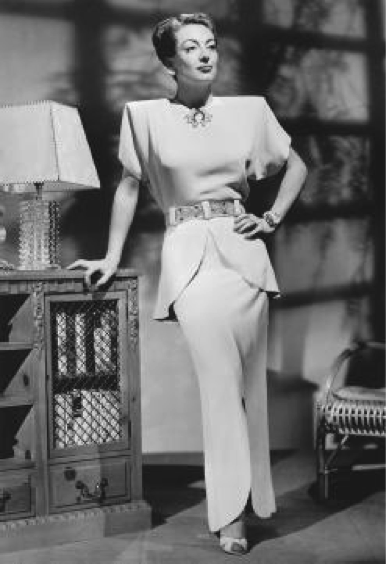 With women taking on a more masculine role in society, shoulder pads became fashionable and proved striking when paired against the figure hugging skirts. The material restrictions and need for practically meant that women also started to wear shorts. 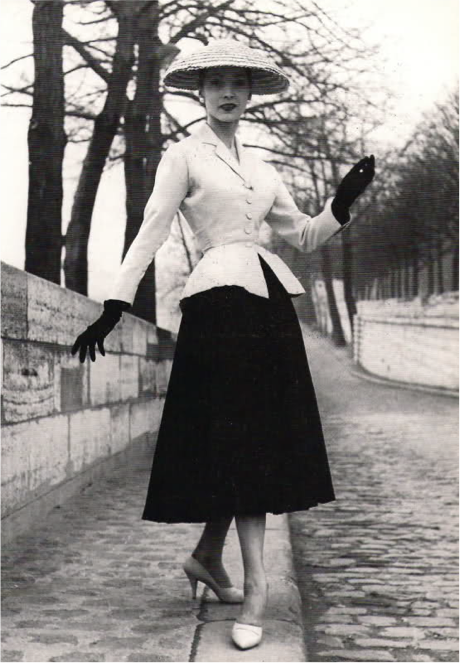 With the end of the war and rationing Christian Dior brought out his New Look in 1947. This was an outrageous contrast to the short hem and figure hugging silhouette of the war. This New Look was full bodied and long, using loads of material which many women still could not afford. This radical New Look paved the way for the rebellious fashion of the 1950’s. To get the perfect 1940’s look you need to think- pencil skirts, peplums, red lipstick, victory rolls and anything high waisted topped off with the November’s most important accessory - a red poppy with all donations going to the British Legion.